Year 1939. The German war machine starts steamrolling over Europe. Earth and sky are aflame with battles. It’s the dawn of the largest war fought by mankind, and supremacy in the air can mean victory or defeat. You may start playing with the WW2 Starter Set or the WW2 Rules & Accessories Pack. 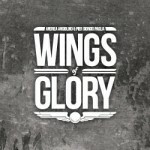 WW2 Wings of Glory products are not compatible with WW1 Wings of Glory products. 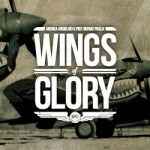 Fight for supremacy in the air! 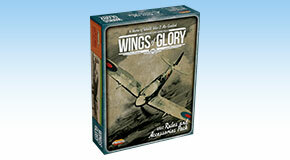 This pack includes all the rules and accessories for the WW2 Wings of Glory game system. 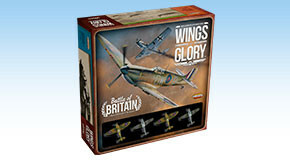 All you need to bring to life the epic aerial duels between the Axis and Allied aces on your tabletop. Each Special Pack is a complete painted and ready to play model in 1/200 scale, including a maneuver deck, gaming base, counters and rules. 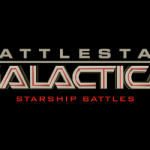 Each Squadron Pack is a complete ready-to-play model, including a decal sheet to customize it, a maneuver deck, gaming base, counters and rules. 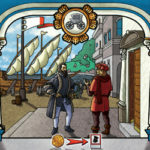 Our accessory line will enhance your game experience with unique components.